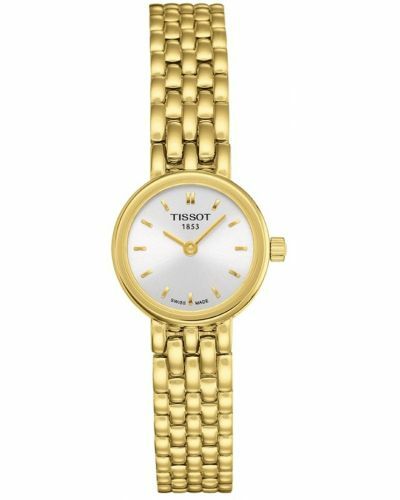 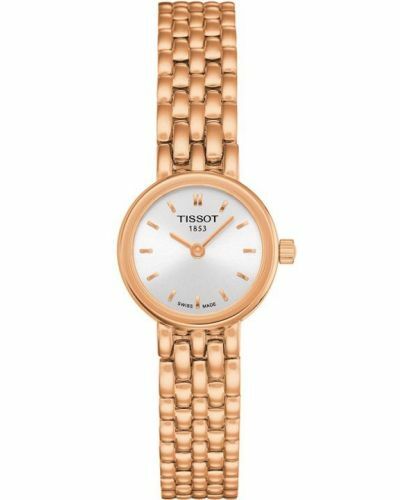 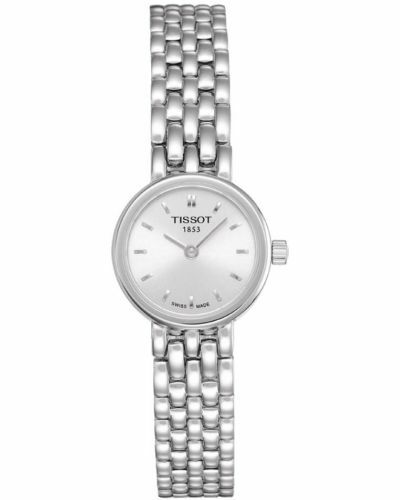 This 'Lovely' Tissot watch lives up to its name. 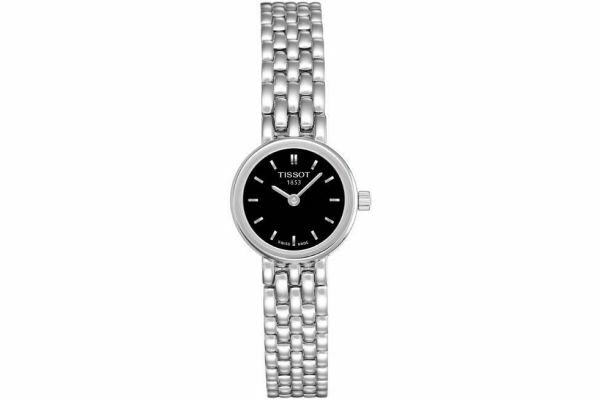 The classy design is brought about by the highly polished decorative stainless steel bracelet which leads onto a stylish black dial with silver spot markers and dial hands. 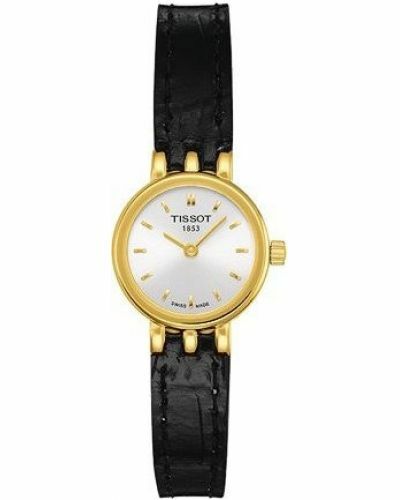 All this is set behind a sapphire crystal glass which provides scratch resistance to this watch which makes a perfect dress timepiece. 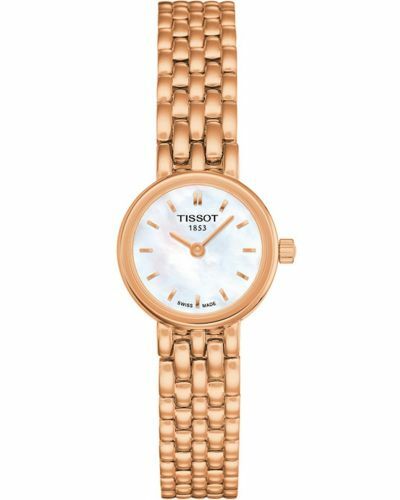 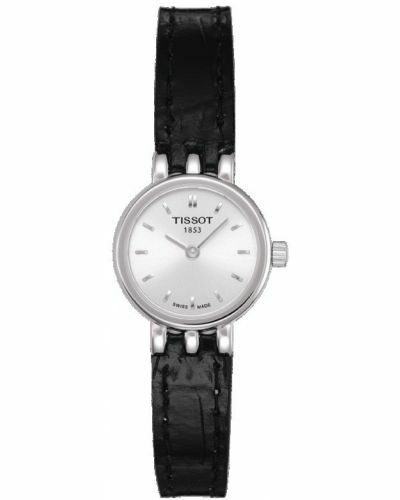 For us to size your new Tissot Lovely watch as accurately as possible, please take a look at our downloadable Watch Sizing Guide.